BH Auction held an auction on the 12th of January in conjunction with the Tokyo Auto Salon. Several iconic cars were sold. 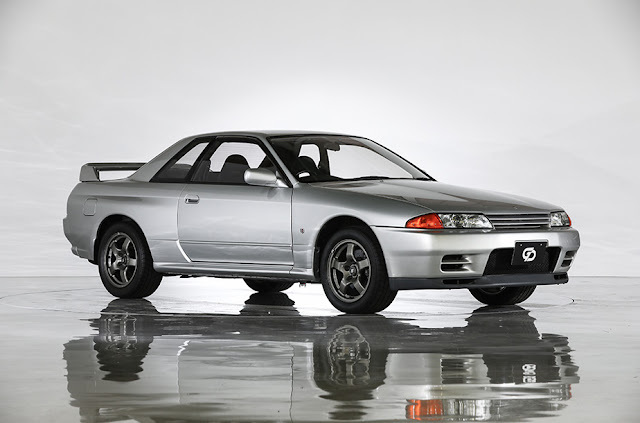 Among them was this 1990 Nissan Skyline GT-R in silver with 3704 km or 2301 miles. It sold for 8,800,000 yen or approximately $79,000 USD including buyer premium. This individual is a Heisei 2nd Mileage Mileage 3704 km. The body of Jet Silver Metallic keeps the radiance of the time despite the quarter century passed since rolling out. Also, it is miraculous that the individuals who dropped the car height occupy the majority, equipped with genuine foot suspension. Wheel is also a genuine 16 inch forged product, at the time of the new car, it became a combination of the standard equipment Potenza RE71, the engine is full normal. There is no peeling in the black crystal paint of the air chamber, and the goodness of the degree is transmitted. 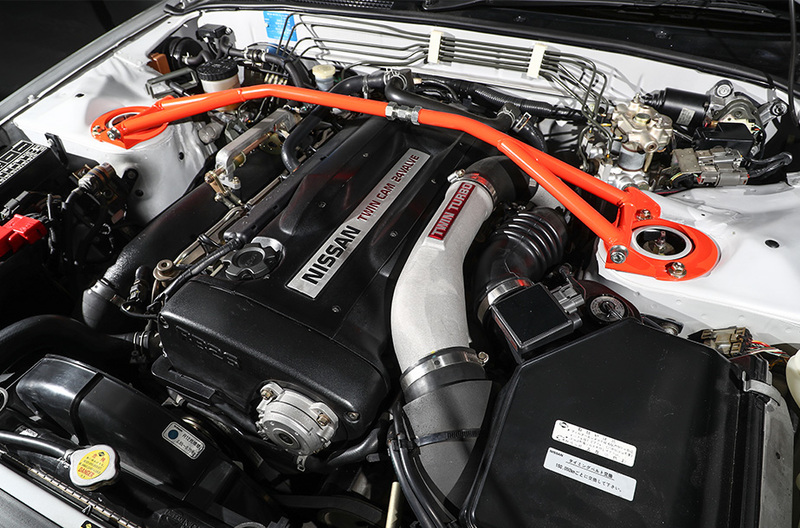 Also, the purely adjustable strut tower bar is now a rare item.